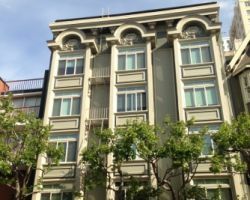 Having been established as realtors in San Francisco, CA since 1879, DeWolf Realty has earned a respected position in the industry. They provide a full range of services including rental listings, property management and advice for property searches. You will have full access to this professional service with such a long history of experience in every detail of real estate. Whether you are purchasing your dream home or selling your old one, these local real estate agents will be there to help. As a residential real estate agent service that has been serving San Francisco since 1919 you know you can trust McGuire Real Estate with your move. They have remained a boutique size so they can ensure that they only provide the most qualified realtors in the industry. They only focus on their local community and have kept the personal touch they have had since the company was founded. This has not only made them the most dedicated realty company but has made them the best in California at what they do. 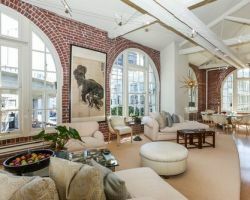 Blatteis Realty Co. has grown alongside San Francisco, as it has become a hub of entertainment, fashion and retail opportunities. This means that this company has expanded their services as a residential and commercial realtor into property management, landlord representation, consultation services and investment assistance. 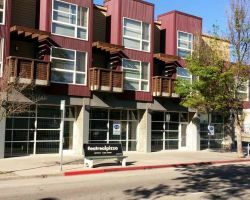 They have been providing these services since 1922 and this level of experience has granted them the expertise to help the residents and business owners of San Francisco with a broad range of realty deals. 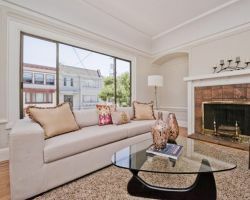 There is no better realtor to turn to than Samantha Competente when you are looking to move throughout San Francisco. Her services have been commended in numerous reviews as being the only kind of representation that anyone could ever want. Whether you are buying a new home or selling your old property, Samantha is an expert at finding you the fairest deal possible. Her knowledge of the market and industry trends will give you the edge that you need to make your entire experience a successful one. 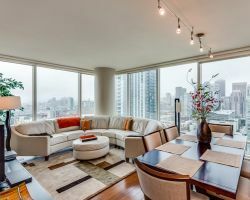 Amongst San Francisco realtors, Skybox Realty stands out for providing assistance with luxury properties. While there are many real estate agents who can assist with lower market homes, this company focuses on finding elite homes for their clients. Whether you are looking to invest or you want to change home, this team of professionals is ready to provide you with all of the information and advice that you need. Their proven track record of expert negotiation and praise-filled testimonials will be enough to convince any homeowner to use the services of Skybox Realty.